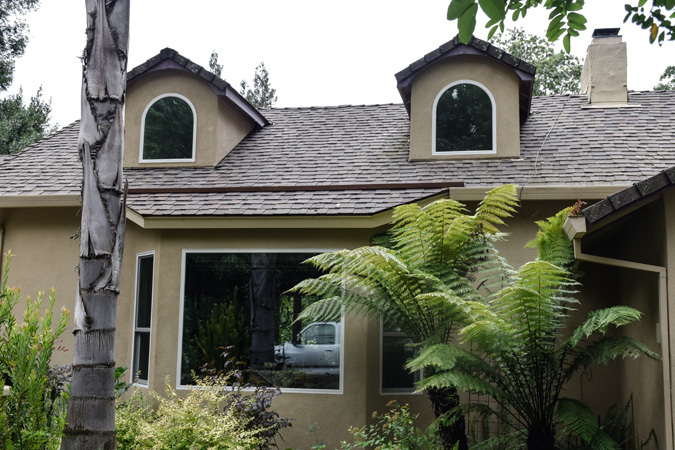 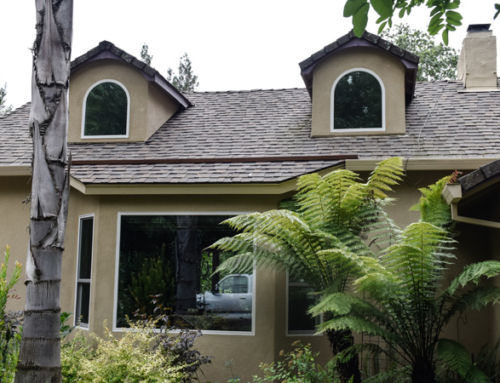 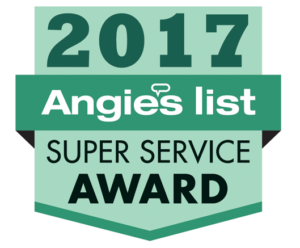 Description: All existing interior and exterior trim and aluminum window and door frames were completely removed from the home. 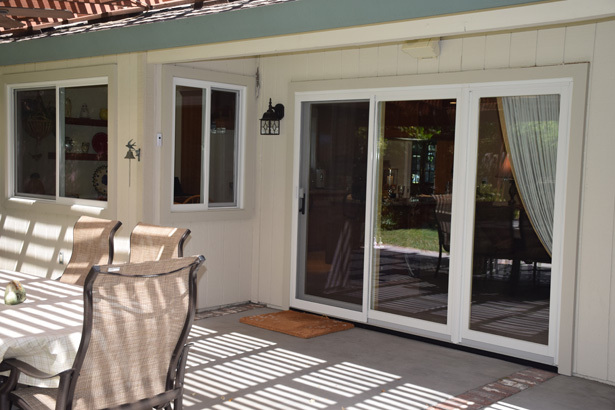 The new windows and doors were installed back into the existing rough openings. 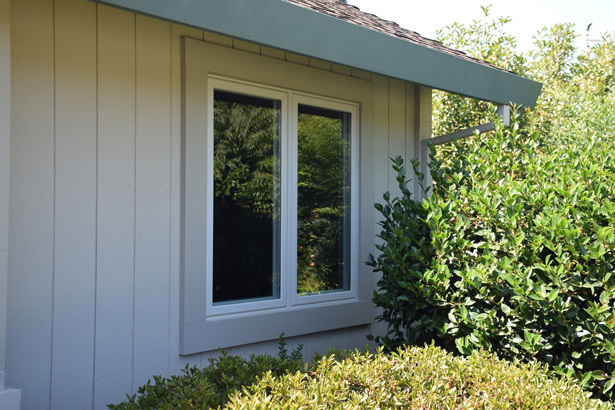 New interior and exterior trim was installed to match the existing styles. 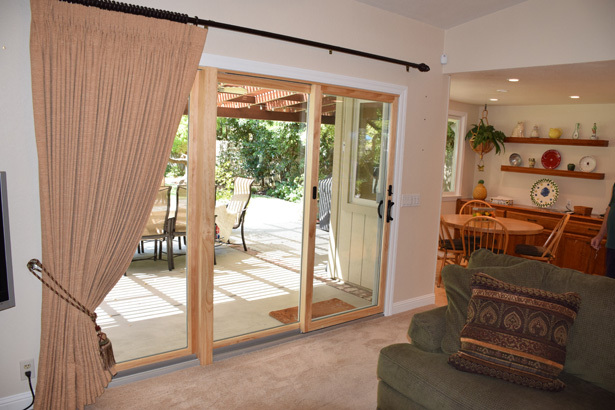 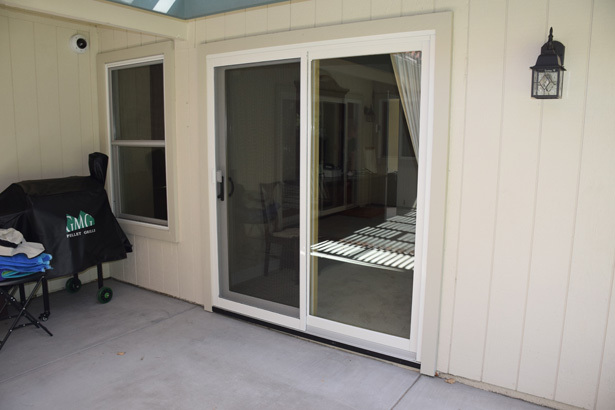 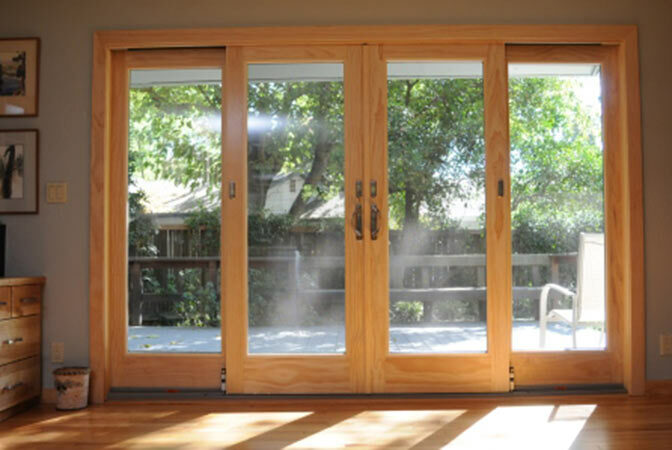 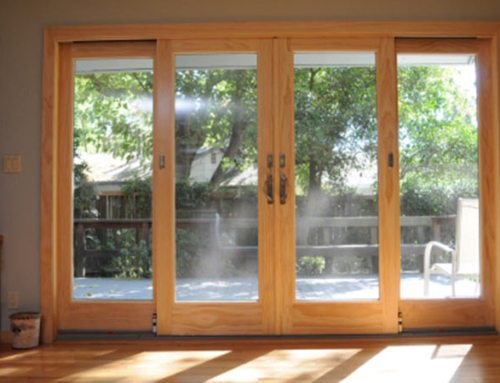 Painting of all the trim and staining of the Andersen Patio Doors was included on this project. 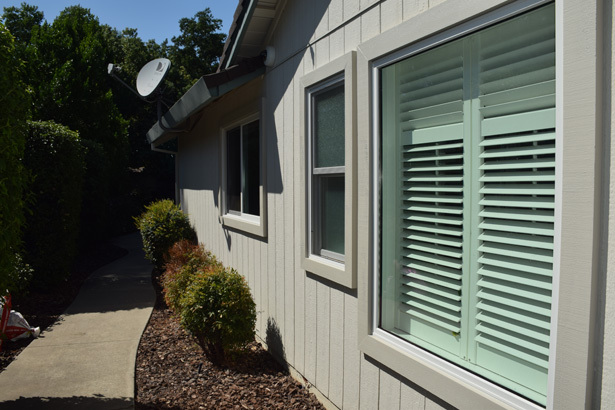 When replacing windows and doors on a home with wood siding, this installation is the best option. 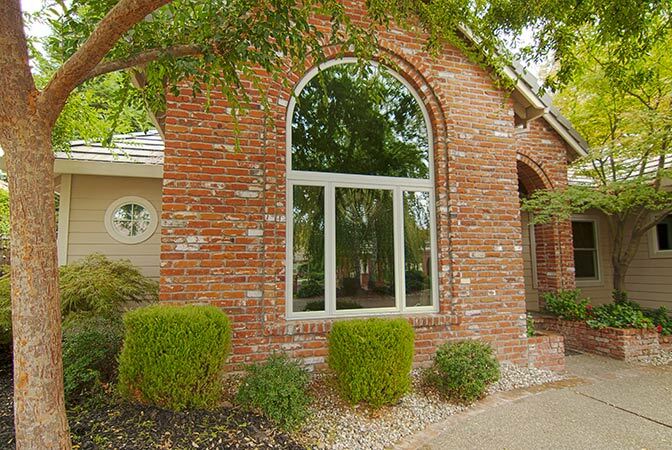 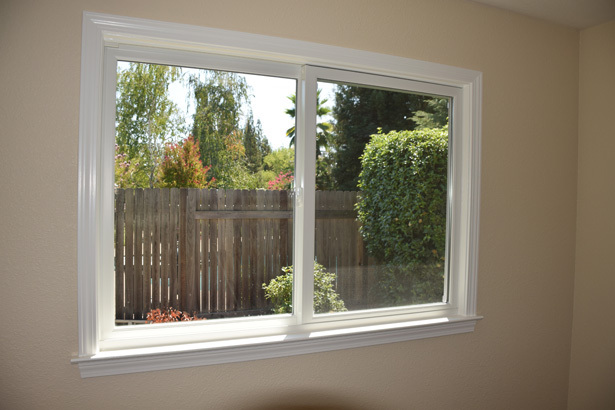 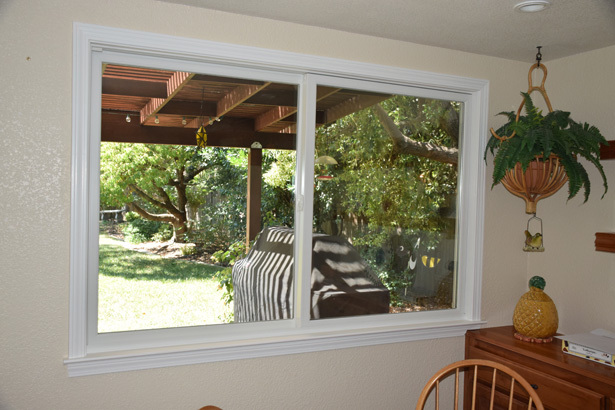 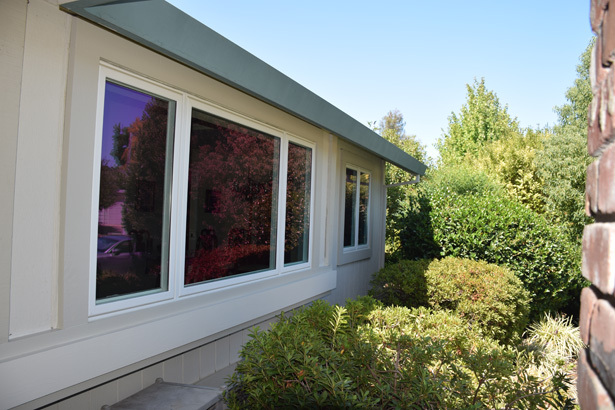 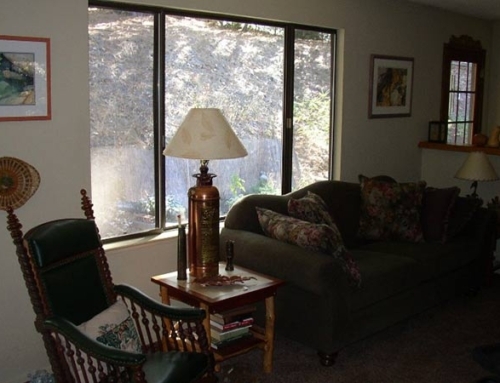 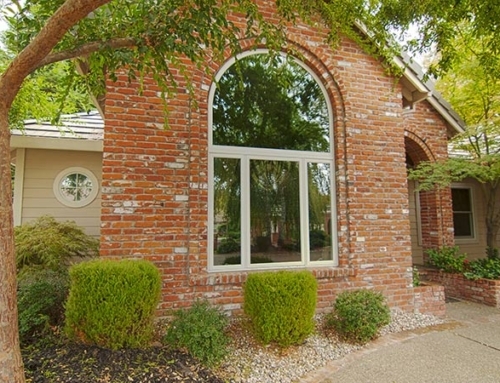 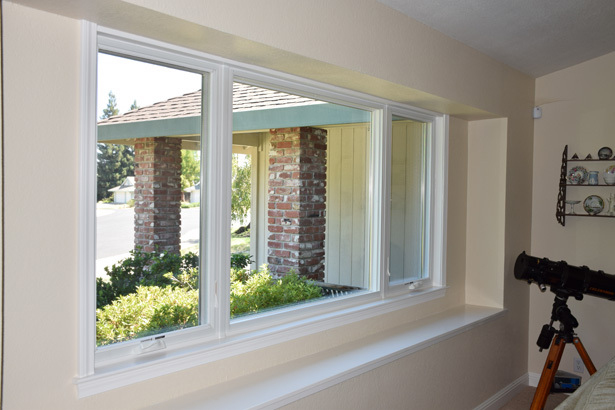 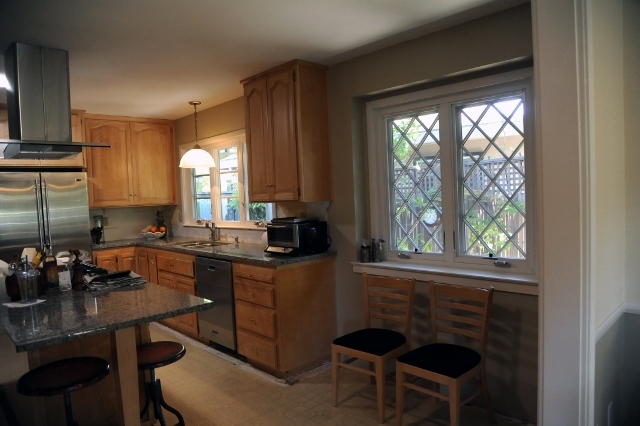 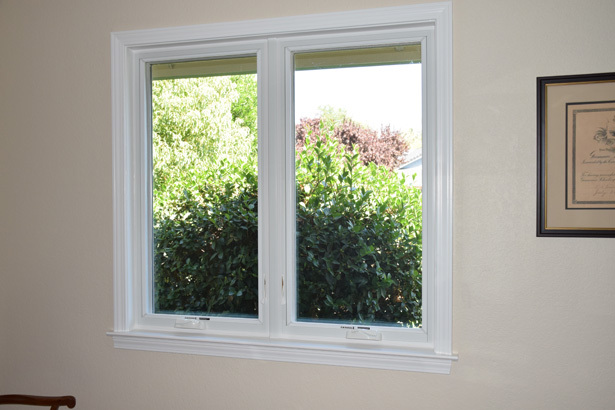 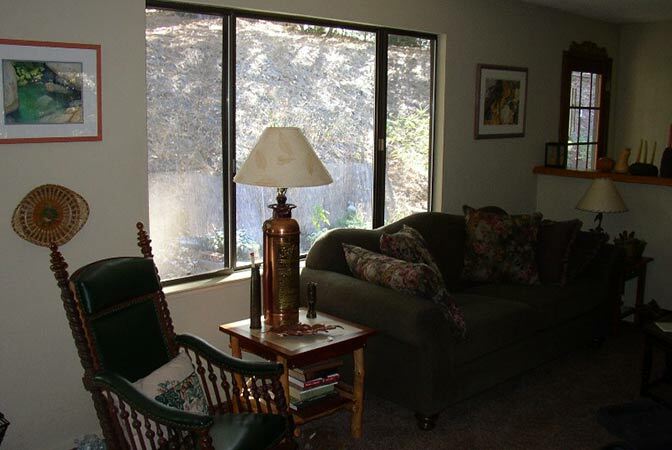 As you can see, these windows and doors do not look like the typical window and door replacement project. 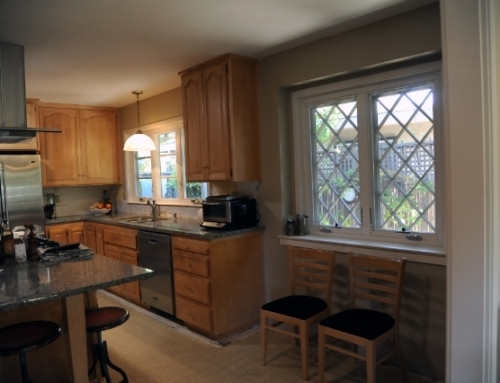 These windows and doors look as if they have always been there.